Welcome to Good Hands Day Care! 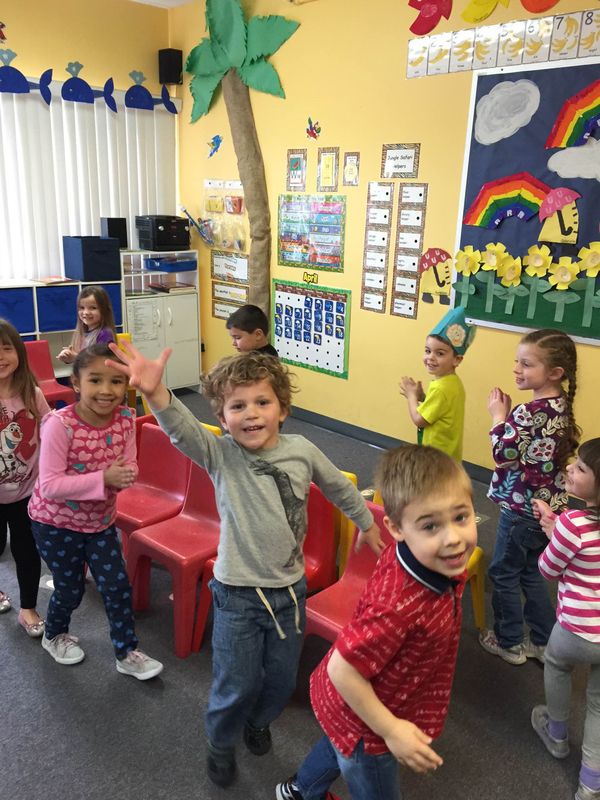 If you are searching for a warm, safe and educational facility for your child who is between the ages of 6 weeks and 10 years, then Good Hands Day Care may be what you are looking for! 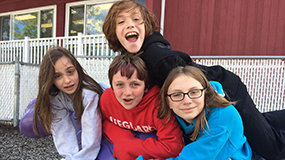 Our emphasis is on family values, within a very family-oriented program. Families who have enrolled their children have recommended us to their friends and family. They feel safe, stating that Good Hands Day Care is like a home away from home for their child. 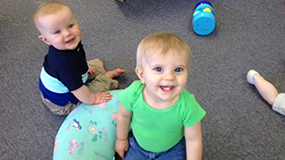 The children have fun while learning and meeting important early childhood milestones. 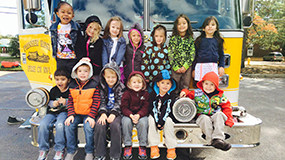 Teachers provide a variety of hands-on learning activities that are age-appropriate. Our children build a love for learning. 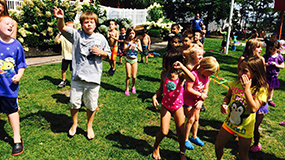 From infant care to our full-day kindergarten program, before and after school care and Summer Adventure Camp, we are sure you will find why our families are satisfied with the quality of care we give to their children, and a program to meet your needs. Registration is open to the community. Spaces are limited so we encourage you to call to make your appointment or schedule a tour with our director. Our friendly and educated staff will any questions you may have. Come find out for yourself what Good Hands has to offer your child and family. Good Hands Day Care is located at 582 Plaza Terrace East, in Brick, behind Mr. Tire Auto & Tire Center on Cedar Bridge Avenue. We are conveniently located only 1 mile from the Parkway North entrance.